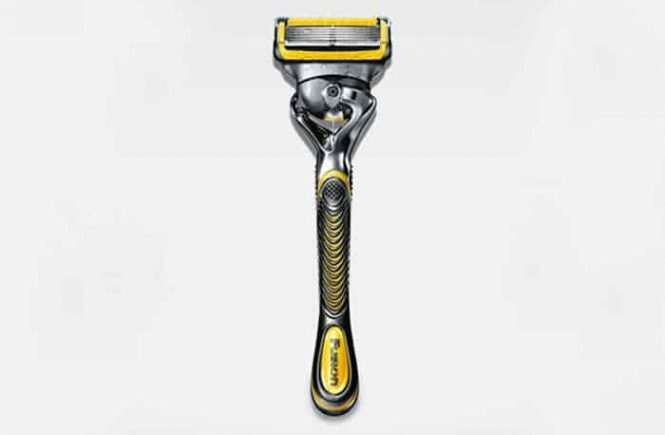 Most of the men are in frustration about the shaver which will be the best for their skin. After shaving, many people get ungrown hair, pimple and face many skin problems. 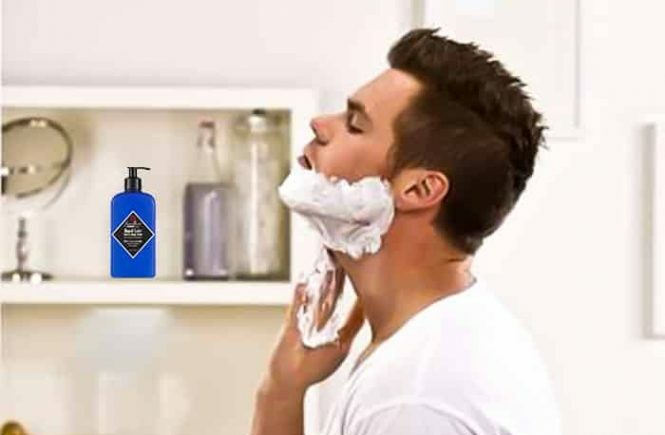 A men’s biggest secret is his shaver. 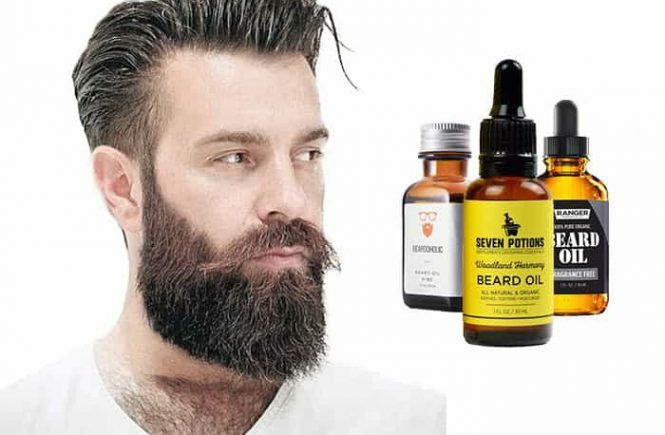 Are you having a tough heavy beard hair growing sideways? 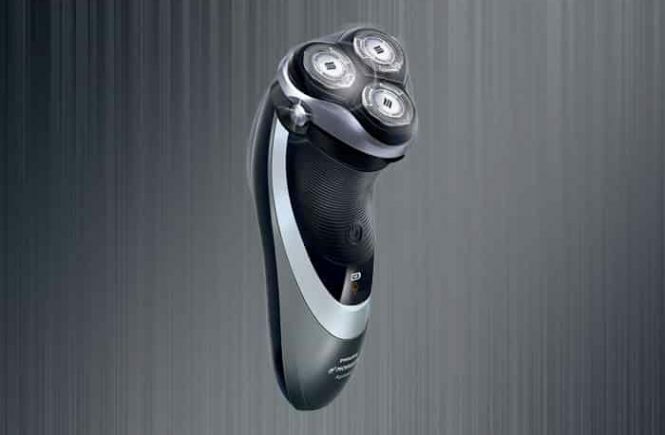 If you want an irritation free and premium quality razor, the Philips Norelco 4500 (AT830/46) electric wet and dry shaver might be perfect for you.